Now is your chance!! 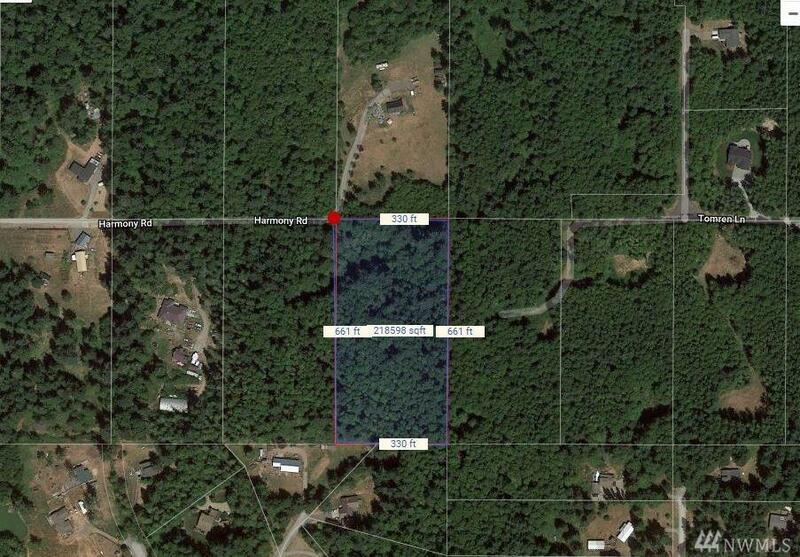 Bring your plans for your dream home on this 5+/- acres of land! 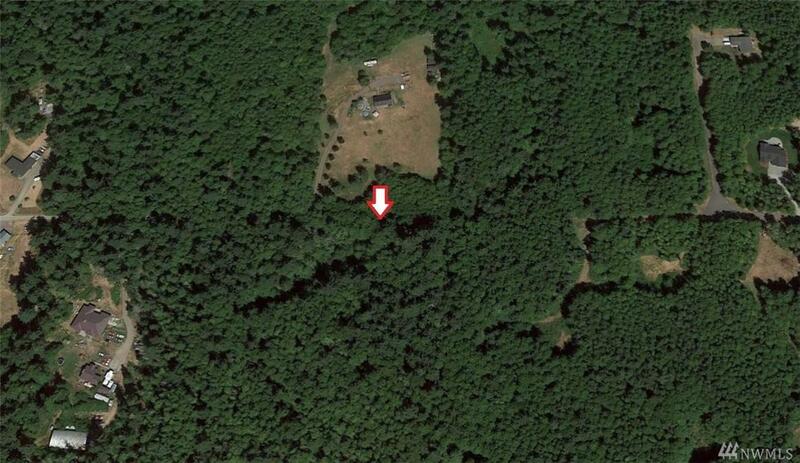 Located at a dead end road, this property will be a nature lovers dream property. Soil registration is complete, water share is available, & manufactured homes OK. Don't let this opportunity slip away! Home is not built. This is a presale only.